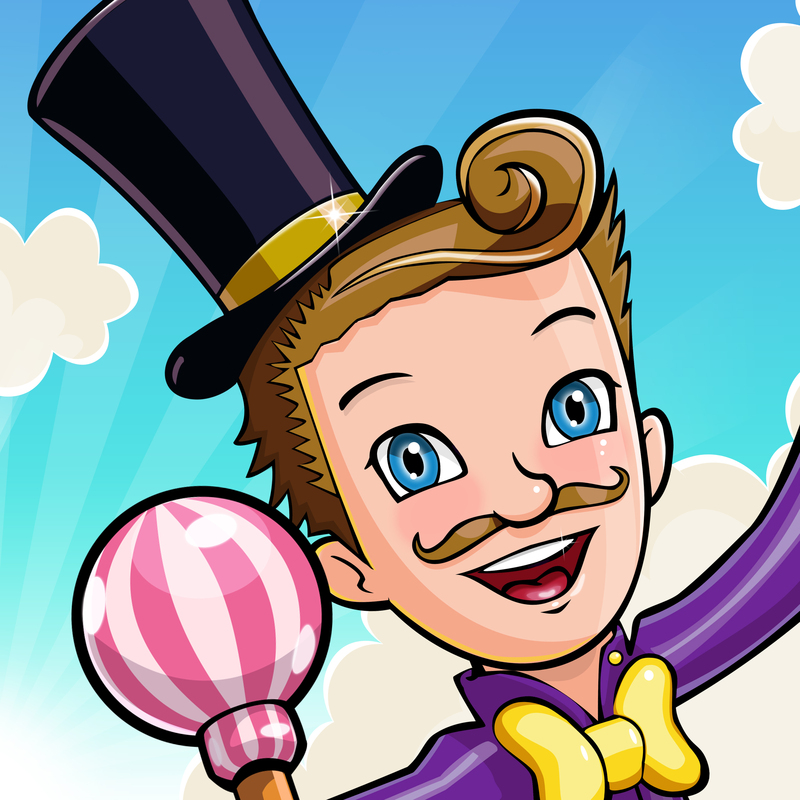 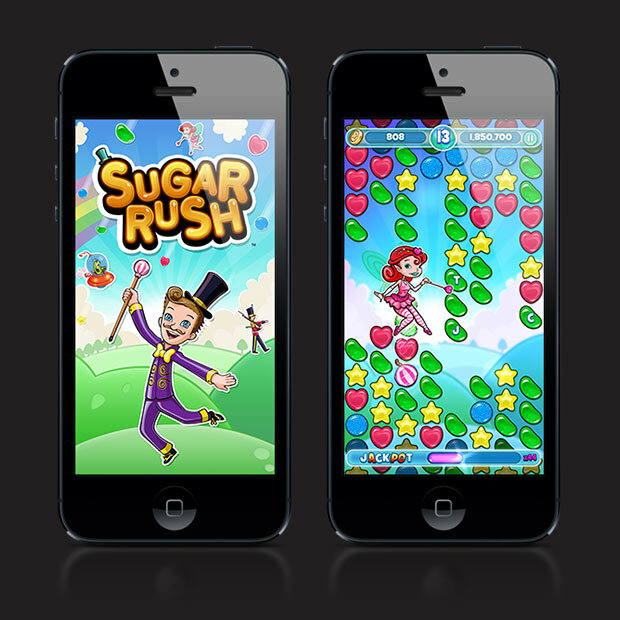 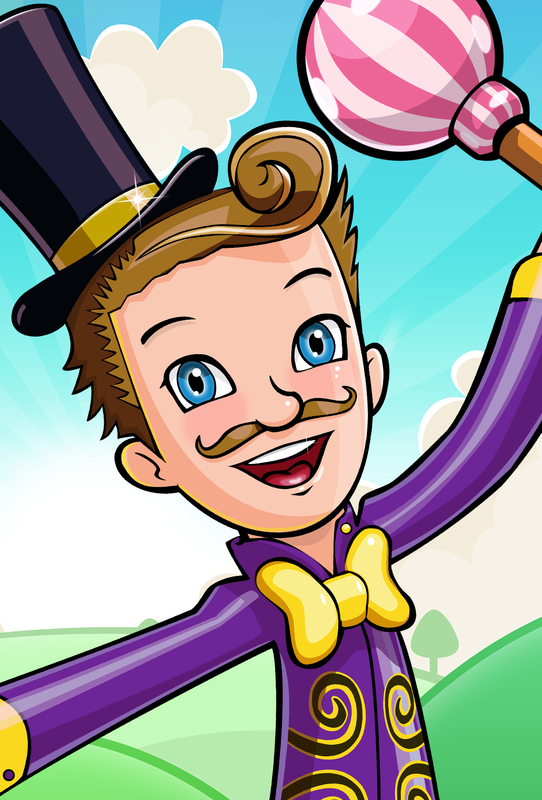 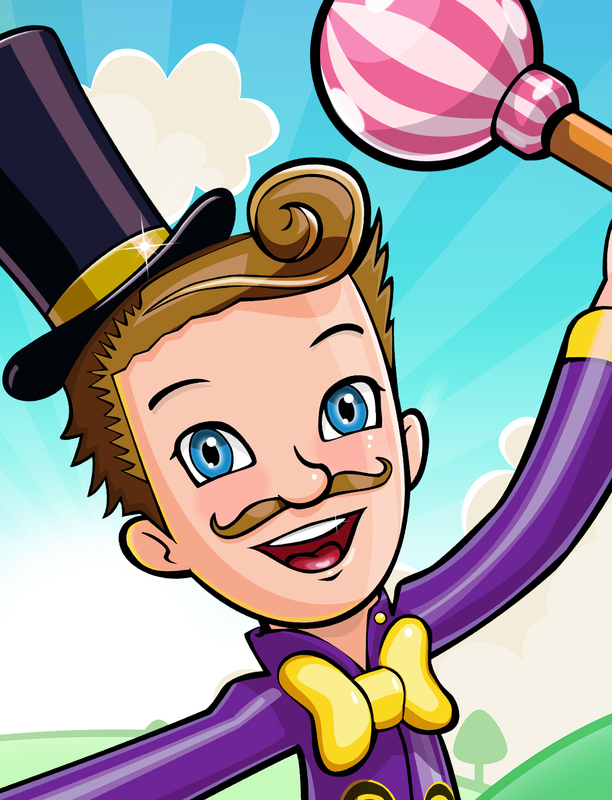 Featuring a brand new way to play, Sugar Rush takes puzzle games to the next level. 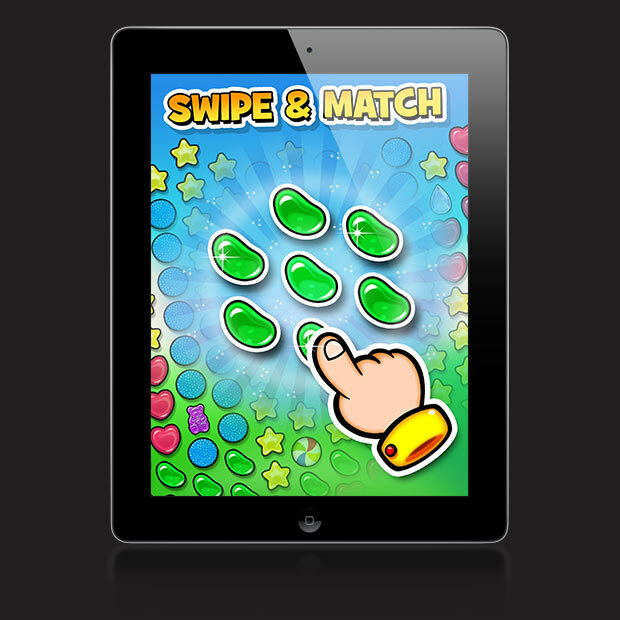 Pick your favourite boosts mix, swipe to make huge matches and pop as fast as you can to hit that perfect Rush! 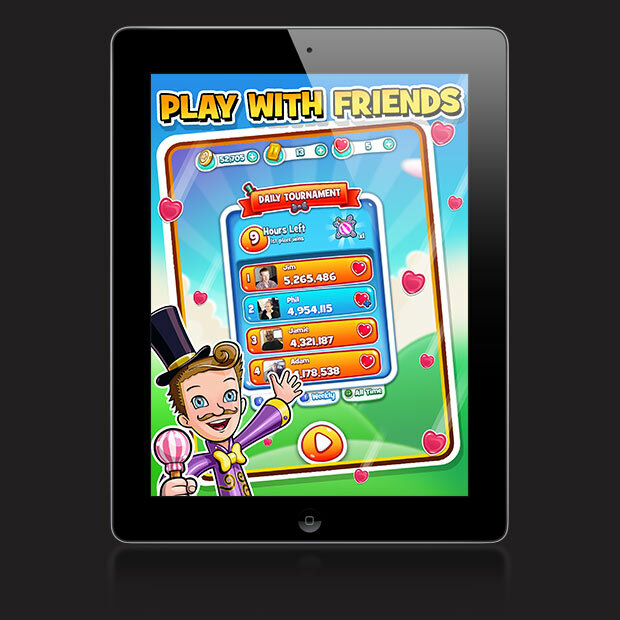 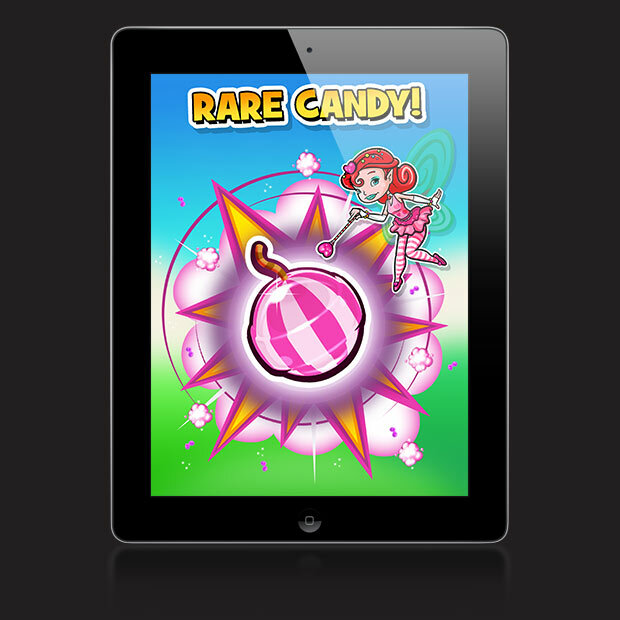 With delicious sweets to flick up and down, special and rare candies to find, jackpots to trigger and a lot more. 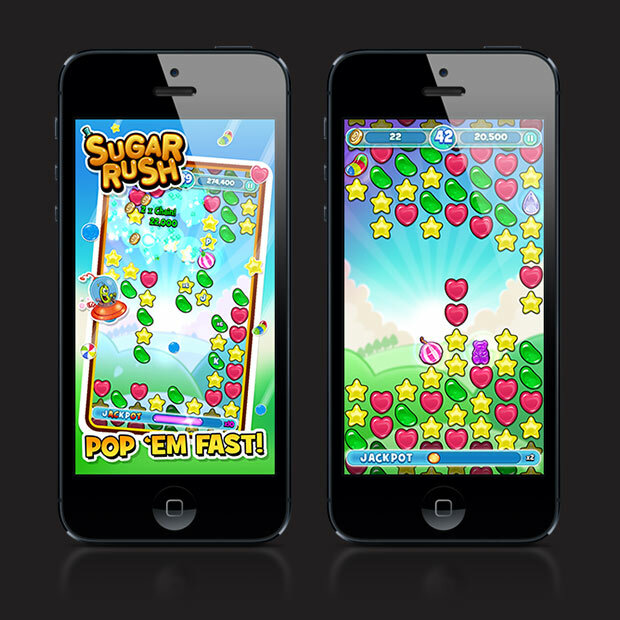 Pop ’em fast and have a Blast!